Our luxurious, 3mm thick wood cards bring together laser cutting and the natural beauty of wood. Our wood business cards are available in four different species; Finnish birch, bamboo, American cherry and black walnut. 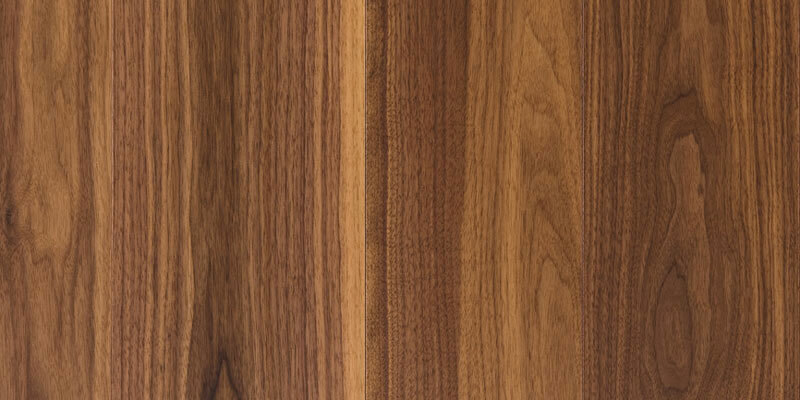 Each has been carefully chosen for its distinct coloration and properties. Every card is carved from a larger sheet, giving each its own unique grain and character. Choose your favourite or divide the batch between two or more types at no extra charge. Each of our wooden business cards is carved using state of the art CO2 laser-milling machines. 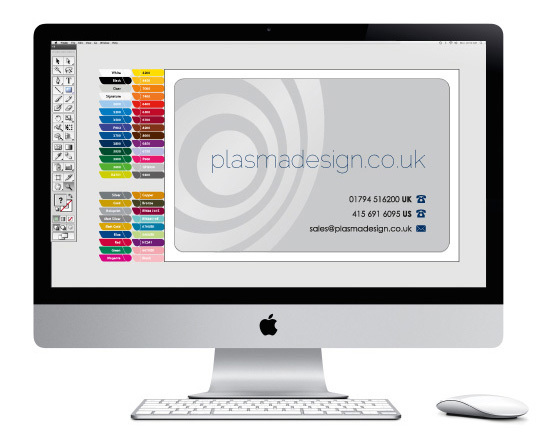 We then laser engrave the text and artwork into the surface of the card at an astonishing resolution of 1200dpi. Not only can we cut through the wooden business card, we can also alter the shape of the card itself by cutting away wood from the perimeter. And as long as the desired shape fits within the dimensions of a standard card, there is no additional charge. As well as being fully biodegradable and compostable, the veneer and core used when crafting our wooden business cards is sourced from managed forests. And because we use light to etch, rather than ink to print the design, no harmful chemicals are used. The text and graphics are etched into the surface of the card using a high wattage CO2 laser at a resolution of 1200dpi. The extraordinary accuracy and power of the laser is used to cut away decorative patterns and other design features. We also cut the perimeter of the card to any shape desired. Each card is constructed using three layers. The outer surfaces are clad in beautiful wood veneer. The high density core provides rigidity and lateral strength, protecting against warping. 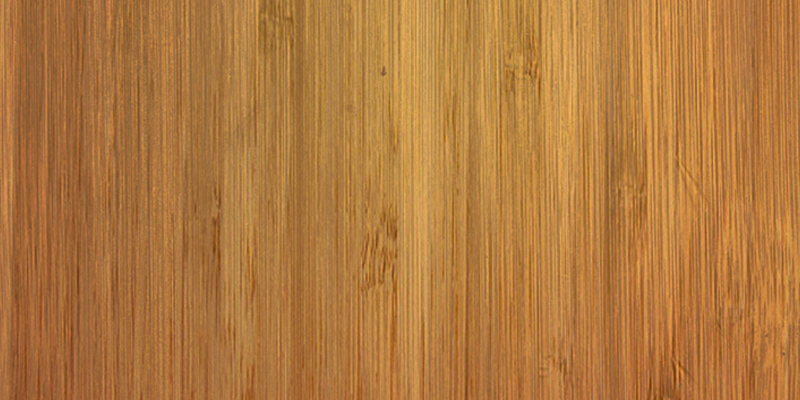 Designing a wooden business card is no picnic. Fortunately, we provide a completely free design service to all customers who don’t already have artwork. Once we have collected a few pieces of information our design team will put together an initial concept. We then create a photo-realistic digital mockup using our innovative proofing system. This shows how the card would look once produced. Using your feedback, we make revisions until you are 100% happy with the layout.